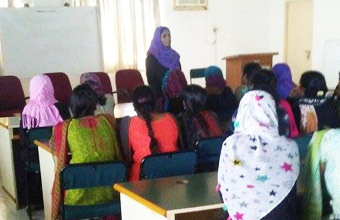 An International guest lecture from Faculty of Management Studies & Commerce, University of Jafna, Srilanka was arranged for MBA and ECE final year students on 26.12.2017. 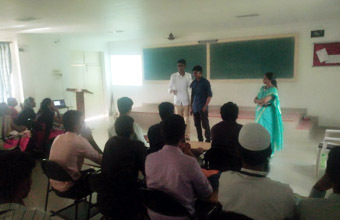 The guest speakers were Prof.B. Nimalathasan, Head – Dept. of Accounting has enriched the knowledge of our students in “Conflict Handling Strategies” and Dr. S. Sivasen, Sr. 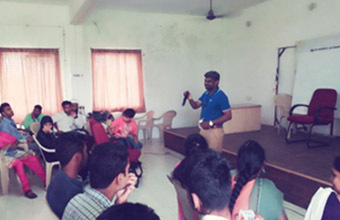 Lecturer, Department of Marketing, has thrown light on “Services Marketing Strategies” . 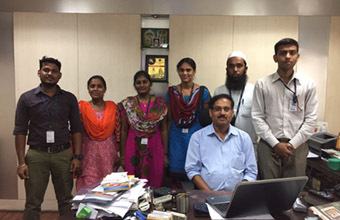 A team of II MBA students specialized in Finance has been attended a training on on-line stock market trading activities in India Cements Service Private Limited- (Stock Exchange in On-line Trading), Annasalai, Chennai. Workshop for MBA dept on Leadership and Team Management by Sr.Project manager, HCL, on 23/9/2017. 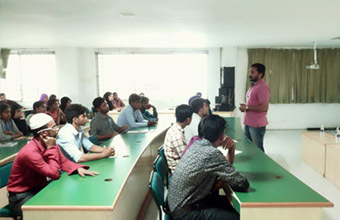 Guest Lecture for MBA students by Mr. A. Siva Prakash – HR Recruiter Accenture on 16/9/2017. He had englightened the students above the recruitement & selection process of MNC’s and the Industry demand skill in the Job Market. The Department of Management Studies has been conducted the Group Discussion Event for all DACE Engineering Final year students on 23.08.2017. 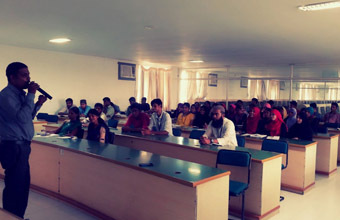 Approximately 85 Engineering Final year students from various departments. 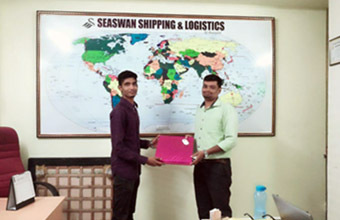 A team of II MBA students specialized in Logistics has been attended on-hand training on shipping documentation and process with the courtesy of SeaSwan Shipping Company Private limited, Parrys,Chennai. 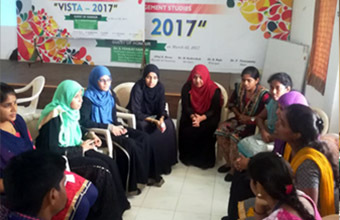 An orientation program by our Alumni Student Ms.Aysha Sultana from Sanmina Shared her experience on 25/11/2015 with our final year students. 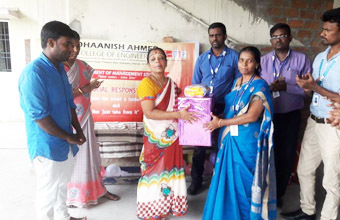 As DACE has an enduring belief that Corporate Social Responsibility is a part of its habitual Corporate activity, MBA department has once again revitalized its students to visit a home called Bhavishya Dheepam for mentally challenged children and adults located at old perungulathur on 25.11.2017.